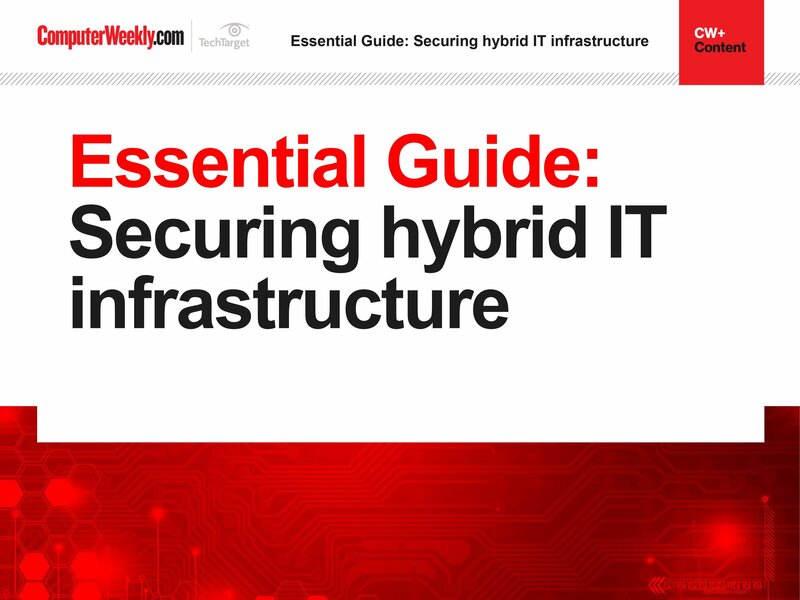 One thing the service provider community all have in common is their thoughts on the important role hybrid cloud will play in the IT strategies of enterprises for many years to come, as they look for ways to connect their on-premise assets to public cloud resources. 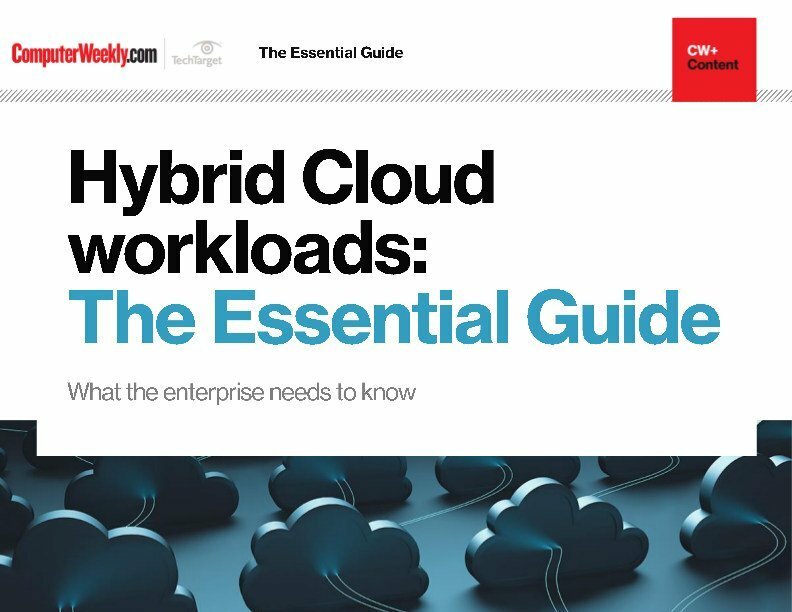 The move to a hybrid cloud model may constitute a stopping off point for some, as they work towards moving all their workloads out of their on-premise datacentres. 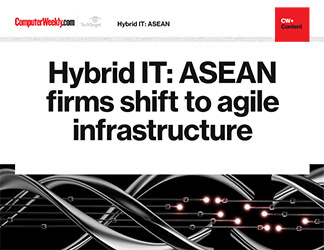 While – for others – there may always be some applications that will never be a good fit to run anywhere else. 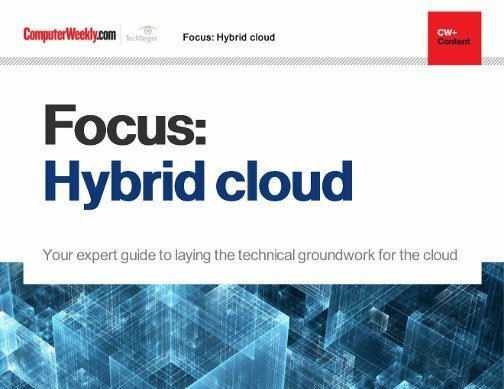 Whatever reasons CIOs have for favouring a hybrid cloud approach, all enterprises will need to lay the technical groundwork first to ensure their infrastructure is up to the job of delivering it. 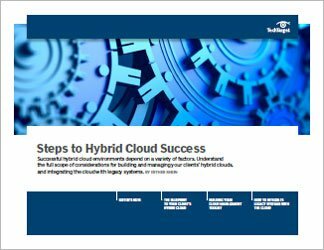 In this guide, we take a closer look at the reasons why so many enterprises are heading down the hybrid cloud route, while shining a light on the technical work that needs to go into making sure their journey there is a smooth as possible.